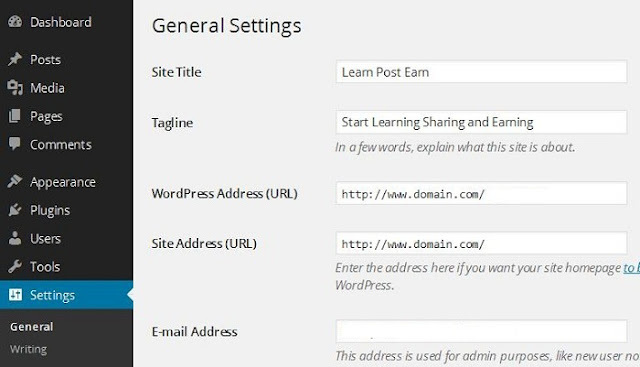 about WordPress SEO (Search Engine Optimization) Tutorial. 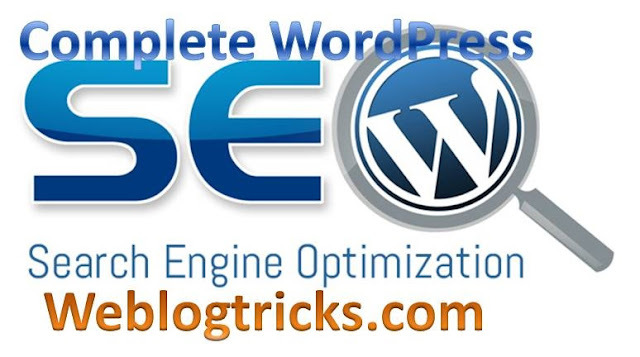 WordPress SEO it's not a Difficult it is simple. because WordPress has a lot of SEO plugin for WordPress And it is also an SEO friendly platform. 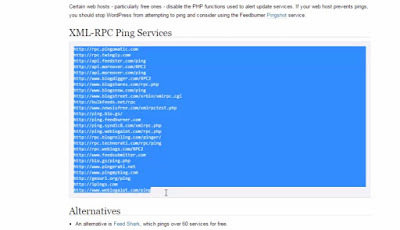 Let us go to the main points I also wrote the article about Complete Blogger SEO Tutorials you can read out. 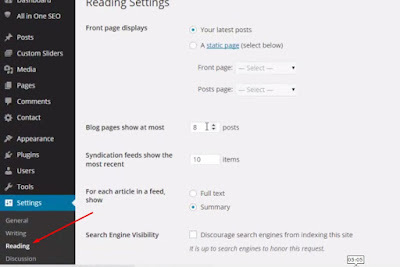 So, first of all, you must upload a friendly theme like a responsive theme on your dashboard. 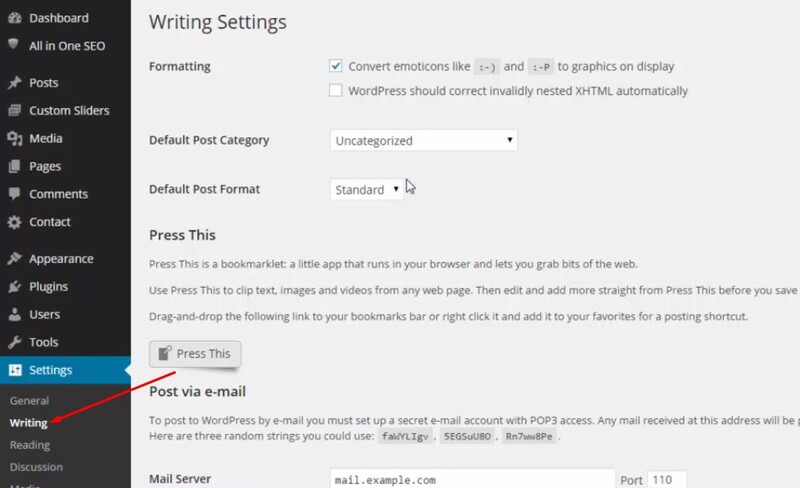 WordPress provides a free theme and you can also download a theme from themeforest.net for your website. after WordPress installation, you may Follow these instructions. 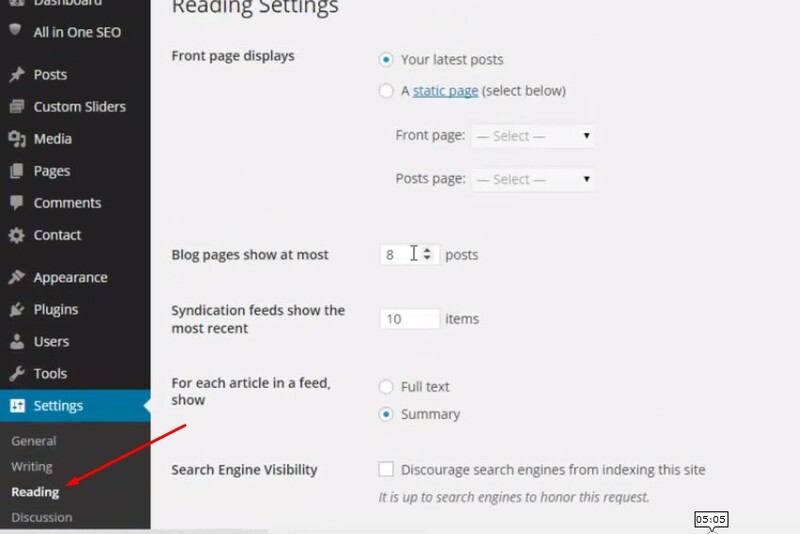 then click on writing for RSS directories. 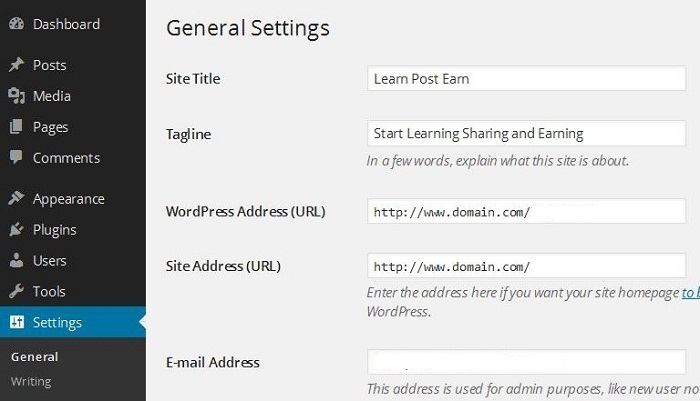 the keyword for getting to traffic for your website post.